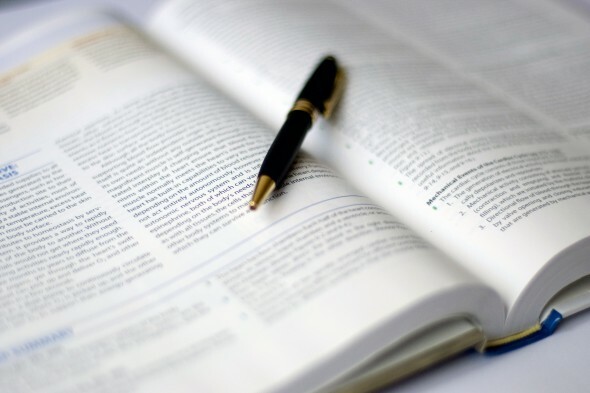 Canada’s first open textbook project is coming to Kwantlen Polytechnic University’s psychology department this summer, enabling students to save tens of thousands of dollars on fees. For the individual student, that amounts to hundreds of dollars spared out-of-pocket every year. The project is managed by BCcampus and funded by the BC Ministry of Advanced Education. Together, they are working with post-secondary institutions to make open textbooks more widely available and accepted province-wide. The end goal is inspiring more people to seek a higher education while giving professors the option to tailor their classroom resources to relevant learning outcomes. So far, 149 open textbooks are available for free download on the BCcampus website. Each has been reviewed by over 138 post-secondary professors and deemed suitable for use in Canadian classrooms. Out of all those involved, KPU is one of the leading institutions whose faculty have contributed reviews, which can be accessed online. A KPU psychology professor and reviewer of open textbooks, Rajiv Jhangiani, is a strong supporter of all open educational resources. Along with providing reviews, he has co-authored two open textbooks, edited several others, researched the impact of open educational resources, and advocated the potential of open textbooks to his fellow faculty members. In addition, Jhangiani has adopted them in the courses that he teaches at KPU. Jhangiani believes that the biggest obstacle to the success of open textbooks is a lack of awareness and flexibility. Jhangiani believes that open textbooks encourage student program completion and retention rates, thusly boosting their overall success in school. A study that he and his colleagues ran comparing the performance of students using traditional textbooks versus open textbooks last year found that “the difference actually favoured the students using the open textbook,” which he suspects, “has a lot more to do with access and the fact that a majority of students at this point do not purchase at least one of their course textbooks because of cost.” Other studies done by the Open Education Group have reached similar conclusions. Right now, open textbooks at KPU are only available for the highest-enrolled courses, a majority of which are in the psychology department. However, any student can visit BCcampus’ website for a free, reliable resource on a subject of their choice, where there are 27 disciplines to choose from. For those who prefer to study from the pages of a book, BCcampus has printed versions of open textbooks available at a discounted cost. Correction: This article previously stated that the number of open textbooks on the BCcampus website was 14 instead of 149, and that they have been reviewed 38 times instead of 138 times. We regret this error.